Washington state is cracking down on any and all distracted drivers by expanding the definition of the term. Washington was one of the first states to bar motorists from texting while driving, a prohibition that’s still strictly enforced today. Ten years later, a new restriction goes into effect this month that aims to prevent drivers from using handheld devices for other purposes as well. As of July 23, drivers within the Washington state border are prohibited from using their mobile handheld devices for virtually any reason, including texting, taking pictures, web surfing, email or calling. 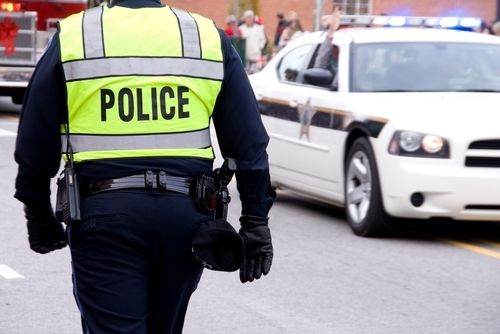 The crackdown is part of the “Driving Under the Influence of Electronics Act,” which was signed into law by Governor Jay Inslee back in May. “We are seeing a direct correlation between the amount of distracted driving and an increase in accidents, many involving serious injury,” said Scott Sherbourne, PayneWest Insurance sales director. Nationwide, an increasing number of drivers continue using their handheld devices behind the wheel, despite laws in place urging them not to and numerous studies concluding that multitasking is extremely dangerous. In 2015, an estimated 3,477 people were killed in distracted driving crashes, according to the National Highway Traffic Safety Administration. During the same year, 391,000 were injured, some requiring emergency medical treatment. Yet despite these eye-opening statistics, an estimated 660,000 people use their devices while driving during the daylight hours. Lawmakers in Seattle are hopeful that the teeth of the DUIE Act – which was initially scheduled to go into effect in January, according to The Seattle Times – will lead to area motorists thinking twice before picking up their devices. The penalty is $135, almost doubling to $235 if caught a second time. 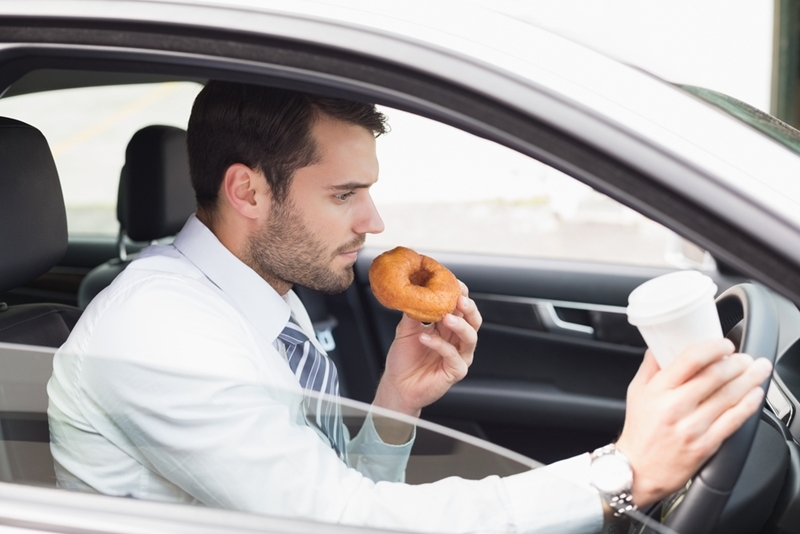 Eating behind the wheel is considered a secondary offense under the Driving Under the Influence of Electronics Act. Doing multiple things at once is all too common in Washington, based on a statewide observational study, the results of which were released earlier this year by the Washington Traffic Safety Commission. The study found cell phones to be the most frequent source of distraction for motorists. Deadly distracted driving incidents rose 32 percent in 2015 from the previous year. Angie Ward, WTSC program manager, noted how even one death or injury on the roads is one too many. “With fatalities from distracted driving increasing, and with drivers engaging in the riskiest type of distracting behavior – cell phone use – reducing distracted driving must become a higher priority,” Ward stressed. Electronic devices aren’t the only things that divert Washington motorists from their primary task. The study also found eating, adjusting the radio dials and attending to the needs of passengers were common sources of distraction. However, unlike cell phone use, these distractions are considered secondary offenses, meaning motorists can’t be penalized for them unless pulled over for something unrelated, such as speeding. PayneWest Insurance advises all its policyholders to respect the law and observe traffic rules. They’re not meant to impinge on motorists’ liberties, but to ensure that everyone can get to their intended destinations as safely as possible.